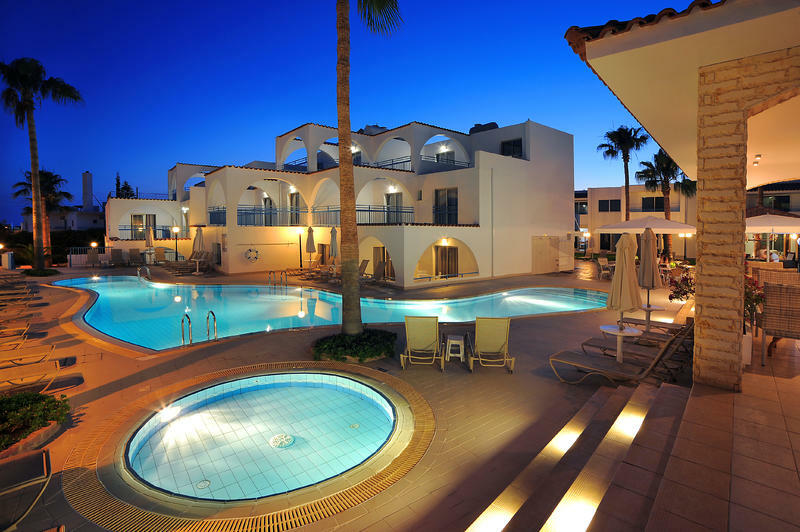 Petrosana Hotel Apts is a recently renovated deluxe complex, located only a few minutes walking distance from the center of the picturesque and historical village of Agia Napa and just ten minutes from the most beautiful white sandy beaches. 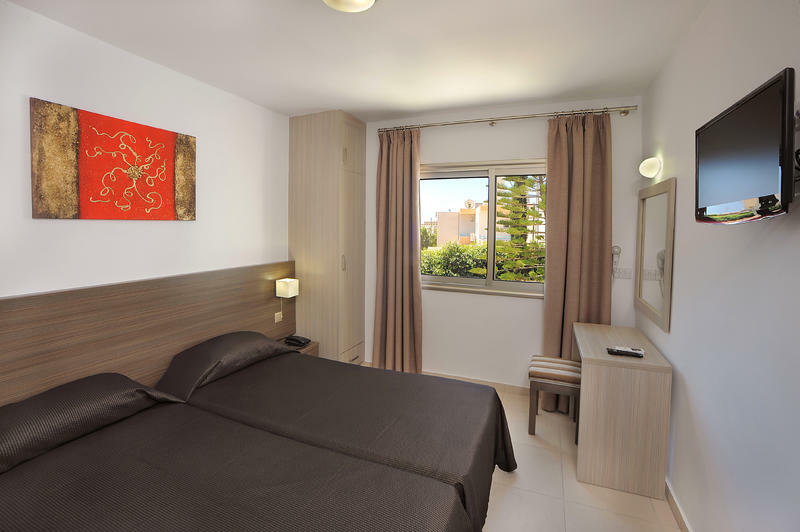 The Petrosana Hotel Apts offers you comfortable accommodation in a relaxing and friendly atmosphere with the convenience of all the attractions and amenities of the resort. 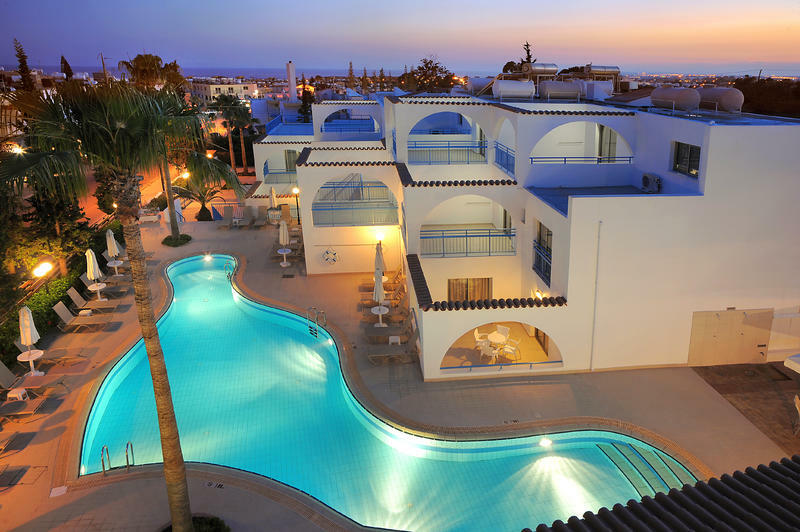 The complex consists of 48 luxury apartments. All apartments are newly furnished, comfortable with all modern amenities. This contenmporary apart-hotel is designed to create an ideal holiday setting. Relaxation and comfortis accompanied by the coziness and friendliness that the aprt-hotel is well known for. 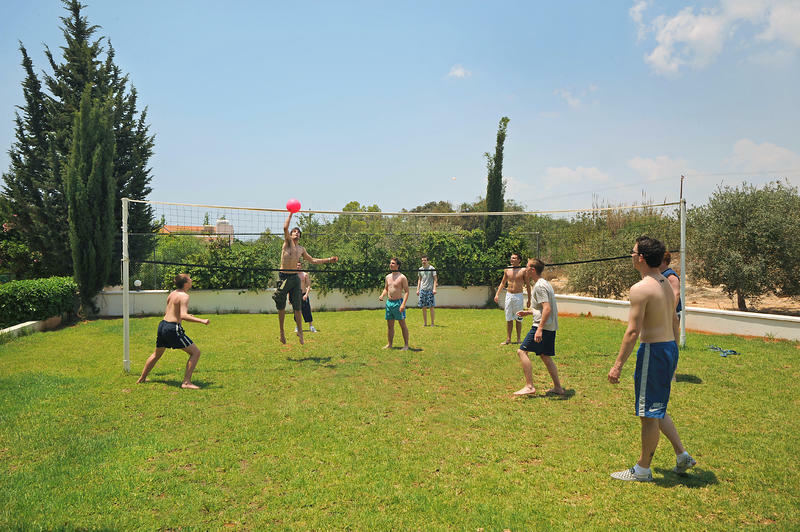 The Petrosana Hotel Apts, offers its own sport and leisure facilities and guest services. © 2016 Petrosana Hotel Apts.All Rights Reserved.